People have a tendency to think of dance as purely physical and not intellectual. But when we separate movement from intellect, we limit what dance can do for the world. It's not hard to see that dance is thought of as less than other so-called "intellectual pursuits." How many dancers have been told they should pursue something "more serious"? How many college dance departments don't receive funding on par with theater or music departments, much less science departments? Perhaps that's because dance only leaves behind traces. The words and decisions that go into making dances have a hard time being accounted for, and choreographic notes and videos cannot fully capture a dance work. Dance depends on the presence of the body. Unfortunately, it's difficult to explain to non-dancers how corporal movement is a means of thinking and engaging with complex ideas. That's why it's so important that dancers can talk or write about their work, translating the corporal knowledge into language. 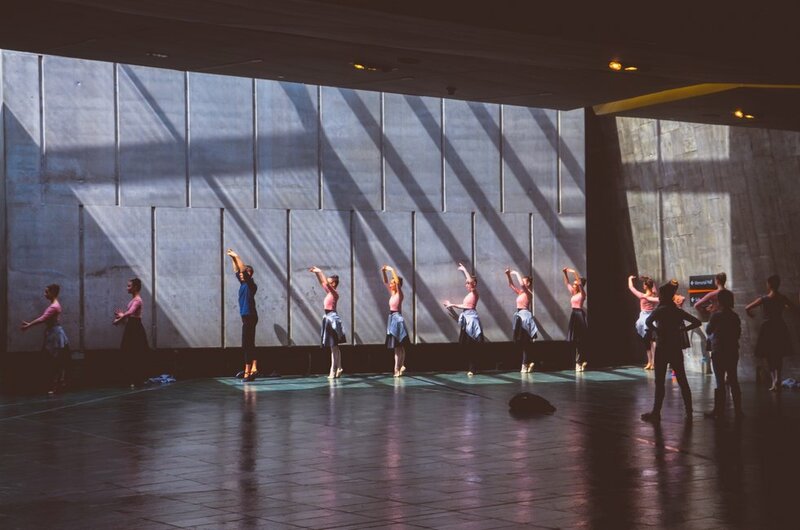 As dancers, we know that more than just emotions and physical training go into dancing. Cultural knowledge gets passed on through music and dance, particularly for cultures with strong oral traditions. The gestures, stories and symbolisms, passed from generation to generation, and across borders, help us connect and understand our own and others' histories. Research has also shown that when we change our posture, we can change our state of mind, and gestures and movements influence our emotions. And that affects not only the dancer. 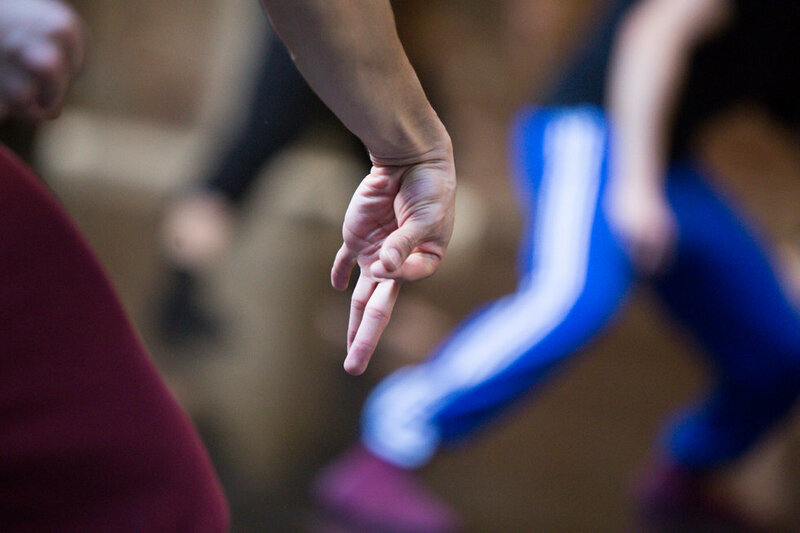 Dance has a unique power to communicate through a process known as kinesthetic empathy. Recent discoveries in neuroscience prove that we can empathize, and even experience (through what have been termed "mirror neurons"), the movements we see someone else doing. Dance oversteps the need for language as a mediator. That's not to say that language isn't part of dance. Choreographers craft dancers' intentions and movements with words, images and metaphors. Even in improvisation, a director dictates a score, and dancers translate the imagery into corporal form. 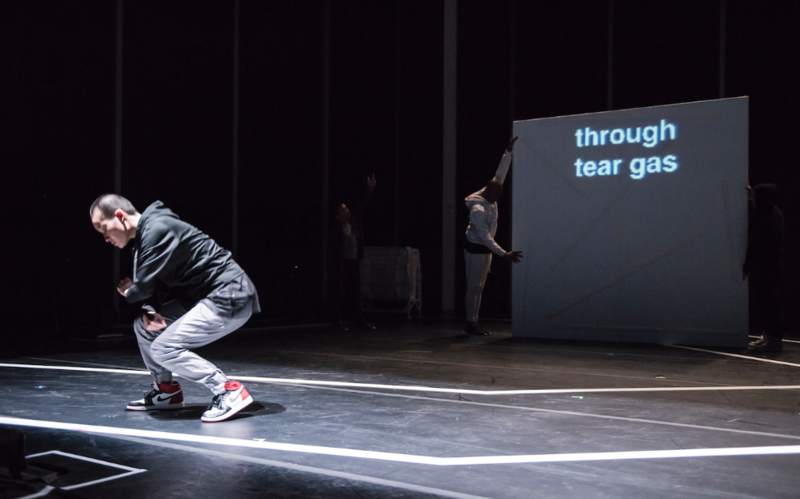 When choreographers layer dance and words, it engages the audience in new ways. As Bill T. Jones explains, "You see one thing and you hear another thing, and then the audience puts together what they mean." 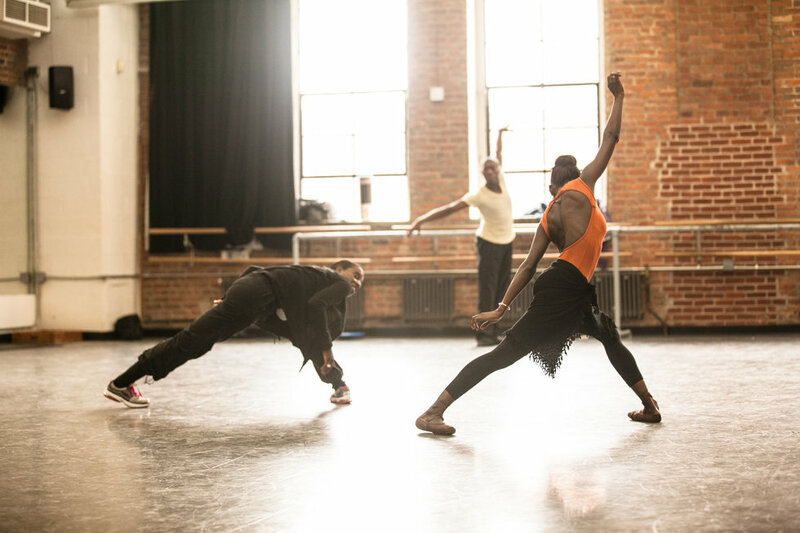 Many choreographers use dance to shed light on today's most pressing topics. Some use dance in conjunction with social activism, like Ananya Dance Theatre's Ananya Chatterjea, who recently created Shyamali as a tribute to women across the world who have stood up against oppression. Others explore the nuances of science: Michelle Dorrance's Myelination, for example, translates the biological process of a myelin sheath forming around a nerve into tap dance. Not to mention artists who use their dance practice as research, focusing on the process of dance making to explore a question or subject. 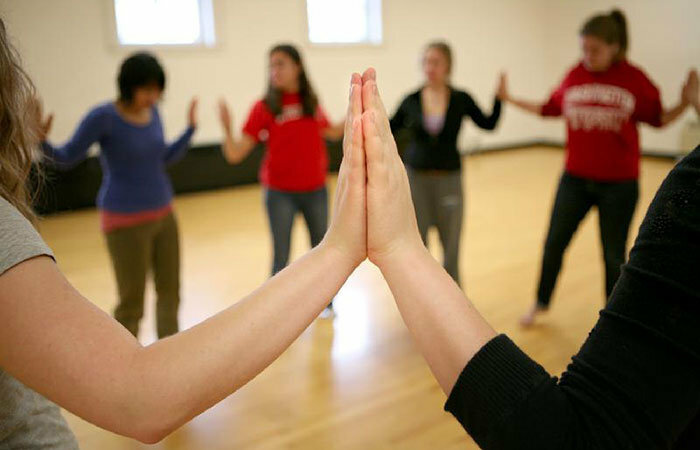 In dance therapy, movement functions as a critical tool in understanding and coping with traumatic experiences. It relies on the fact that movement communicates, acknowledging the crucial mind-body connection. Théogène Niwenshuti shared the healing powers of dance after the Rwandan genocide. Photo via Facebook. On a community level, dance has been successfully used in reconciliation processes in previously divided or war-torn countries, such as Rwanda, Australia, South Africa and Colombia. We relate to others not just with language, but with gestures and physical contact. Through dance, we can imagine new futures or ways of interacting with the world—in performance we can become anyone (or anything), which can be more than an escape, but a way of pushing beyond the status quo and finding new ways of moving through the world. 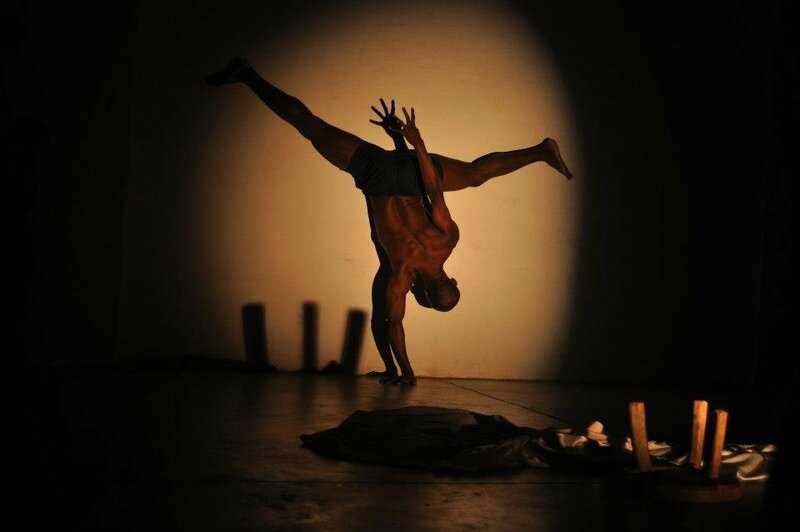 Dance uses the connections between the cerebral, physical and emotional parts of ourselves to delve into our humanity. Photo by Matthew Murphy.